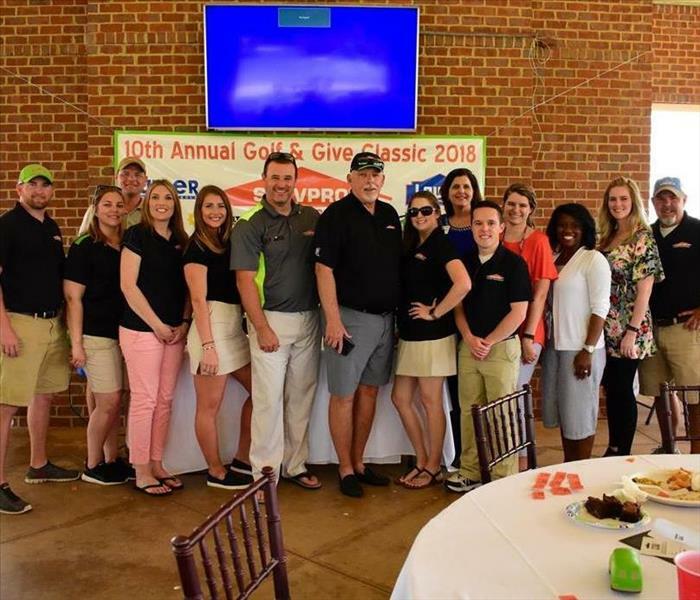 SERVPRO of Macon wins the Torch Award for Marketplace Ethics presented by Central Georgia's Better Business Bureau! 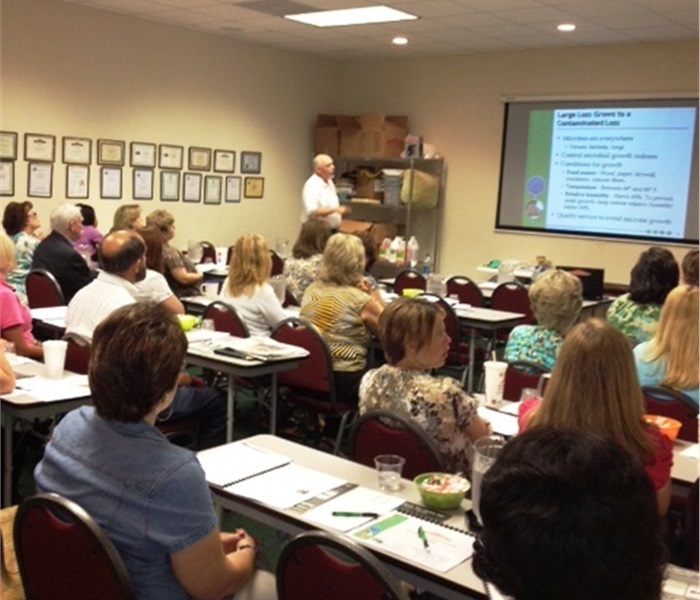 Please call SERVPRO of Macon at 478-474-6700 for a complete list of all Insurance Continuing Education courses offered for the remaining of the year and/or to reserve your seat for a class today! 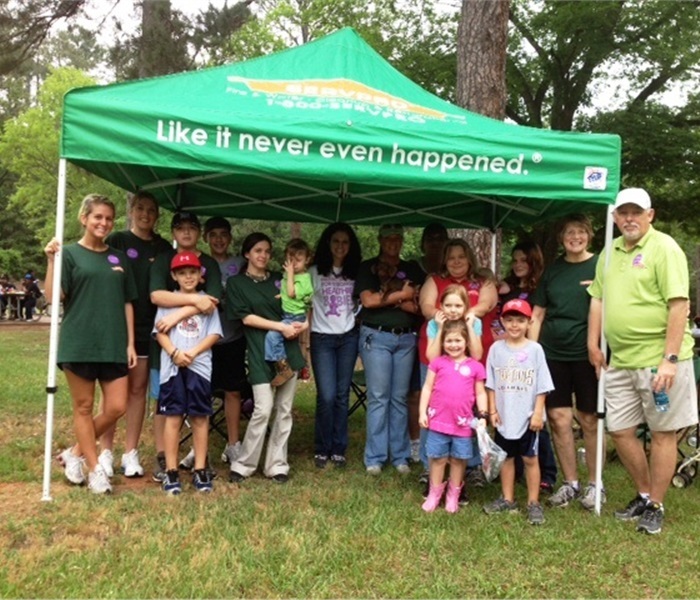 SERVPRO of Macon formed a team to support the Bibb County March of Dimes Organization at their annual March for Babies Walk on 4/21/12. SERVPRO of Macon has partnered up with the Keep Macon- Bibb Beautiful Commission in adopting a "spot" that we clean once a quarter. Carl Goodrich owner of SERVPRO of Macon accepts award for the Adopt-A-Spot.